Finally you’ve decided, you’ve understood that she’s the right Person for you and that you want to stay with her for all your Life. Now you want to impress her with an original wedding proposal but you don’t know how and where. 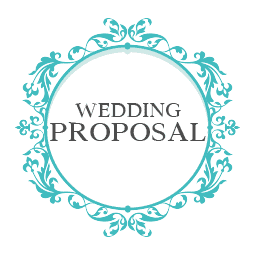 The wedding proposal service was Born for all the people who want to do a special wedding proposal but don’t know where to start. My help will allow you to impress your better half, planning and organizing all in detail. I will create for you a memorable declaration of love. First of all, I will collect all the information about your love Story to personalize the atmosphere of the magic day.